Wealden District Council and East Sussex County Council have completed the sale of the Mead House and car park site in Crowborough. The sale to developer Abbey Homes will bring much-needed new homes to the middle of Crowborough. It will help maintain the commercial prosperity of the town centre. The 68 new homes will be mainly one-bedroom and two bedroom apartments and include 21 affordable homes, offering housing opportunities for younger people. Access to the site was closed on Tuesday, with work on the site is expected to begin shortly. The Council’s press release explained that the proceeds for the sale of the assets which belong to the District Council will be used to fund capital improvement projects across Wealden; those due to the County Council will be spent on capital projects across East Sussex. 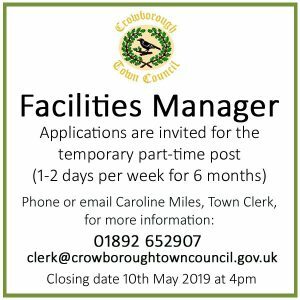 A Freedom of Information request by Crowborough Life has revealed Wealden District Council received £2.7 million (net) from the sale and East Sussex County Council £1.4 million [Update 7th Sept 2018]. The development, which will take place in the site of a redundant Beaconwood building and an “under-used” free car park, received planning permission in April this year. Wealden District Council’s former Pine Grove office building was sold to Crowborough Town Council in 2016 to create an enterprise centre for business. 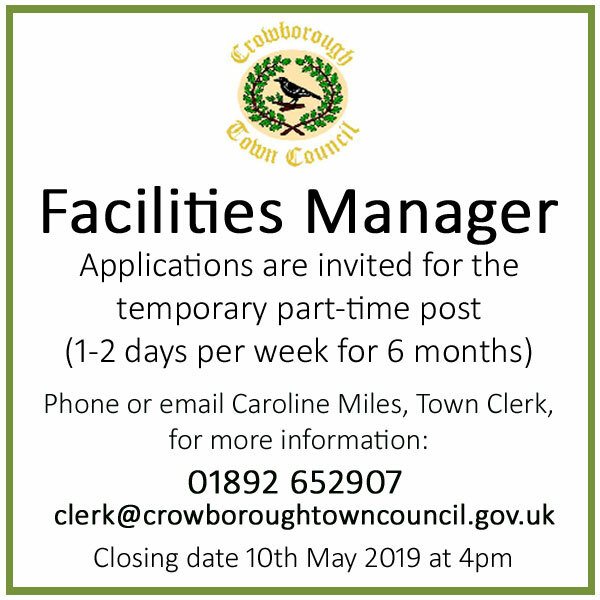 The freehold of the Community Centre site will now be sold to Crowborough Town Council for £1 as part of the re-development. Have Your Say: You can add your comments below or join in the conversation on Facebook. A total of 99 car parking spaces lost to Crowborough. An unfulfilled ‘offer’ of 42 new spaces by Wealden. Where are they? 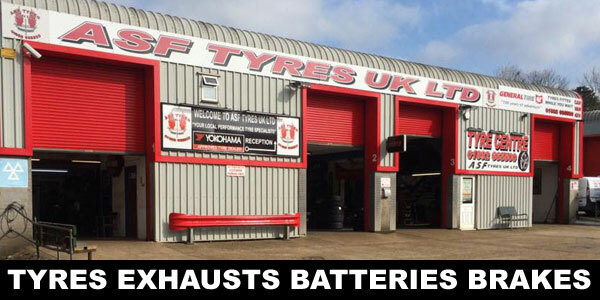 This is a disgraceful piece of asset stripping. Shoppers will be crowded out at Xmas, queues of cars touring the car park looking for spaces. Crowborough residents, visitors, business owners and those trying to park to attend the Community Centre should reflect on which councillors supported this scheme and would not listen to any moderation or amelioration of the plans.Will the capital proceeds go to fill the hole in the Wealden bank account – £12.4m – after it purchased the shopping centre in Hailsham. Is retail a growth area these days…..? £12.4 million spent! No wonder Crowborough had to be squeezed. Wealden’s focus is not Crowborough and so many of our local councillors who are supposed to represent Crowborough just toe the party line. Ask them when the elections come in May next year whether they supported this travesty and if they tried to do anything to stop it or amend it . Meanwhile what does Waitrose think about this? Cannot see that it will be beneficial for the store. 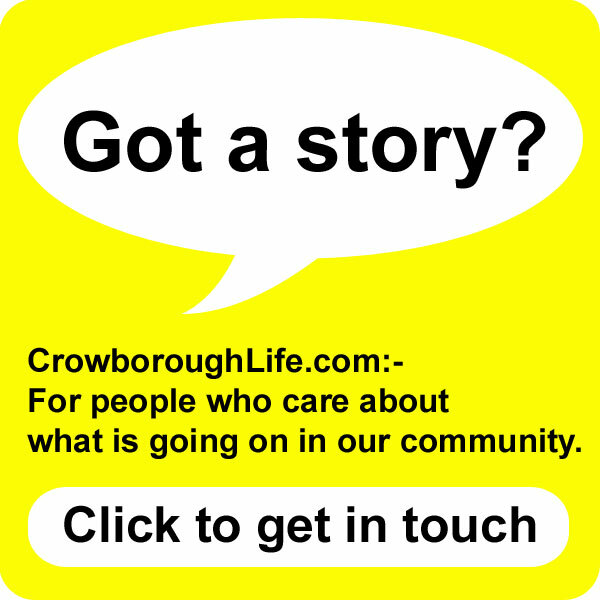 Crowborough needs a strong and robust political response. Over to the Town Council! Over to Waitrose! And over to the electors next May. 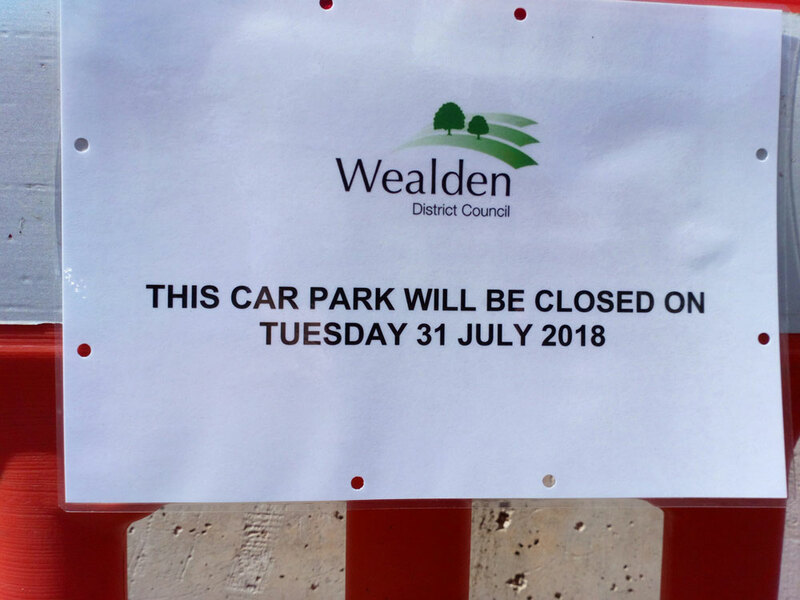 Town Council have agreed to accept extra spaces in the “crescent” car park if Wealden fund the work (Mintunes of CTC Full Council 22nd May 2018 & 17th July 2018). Any event at the Community Centre will cause parking congestion. For example Crowborough Chess Club (not most people’s idea of mass appeal) will be organising their annual congress on Saturday 15th September 2018. Those who do not understand the issue should try to park in the area on that day. Common sense . Parking ‘ over the road ‘ means that the smaller roads off beacon road will become congested and dangerous. Not a good idea. To be fair I don’t think CS means over ‘Beacon Road’ but over ‘Pine Grove’. However what they do not appreciate is that when the Community Centre holds an event the Mead House car park is chocker as reported in the council’s own survey taken I think 5 years ago. Therefore on these event days 90+cars will now be looking for parking spaces and I don’t think that will be great for local shops. Towns need more parking not less and the sale of this car park will in my view be sorely regretted in the future.